Acoustic guitar, vocal not amplified, and bass at low volume. Laid back and cozy coffee house vibe playing mostly classic rock hits of the 60's and 70's. 1 - 3 PM $Free. 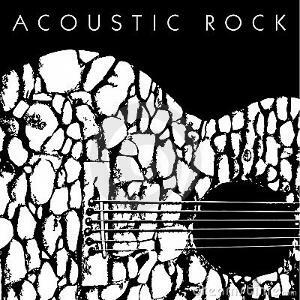 Mellow acoustic rock of the 60's and 70's. 1 - 3 PM $Free. Mellow acoustic rock of the 60' and 70's.